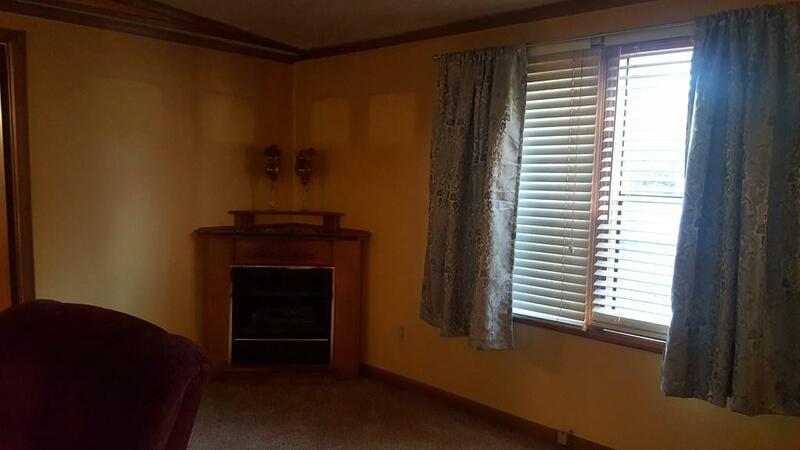 Very nice and well maintained home on a corner lot in a quiet neighborhood. 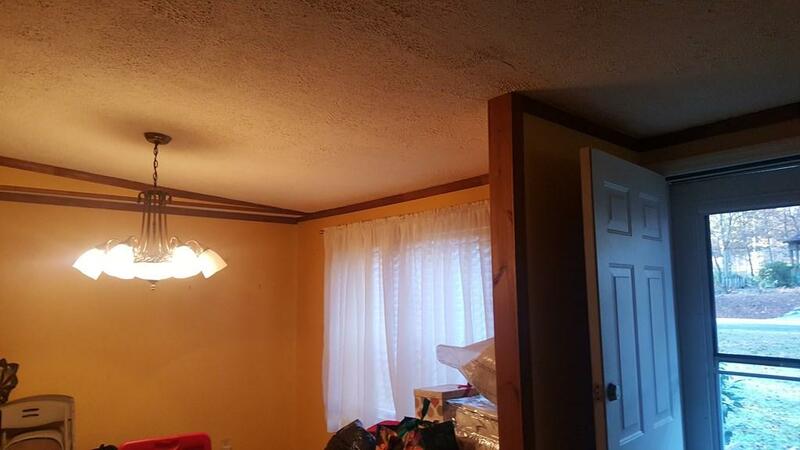 Home has 3 bedrooms/split design, 2 baths- hall bath has shower stall, nice updated kitchen, separate dining room, large open family room with corner fireplace (propane logs), large laundry room with door leading to screened porch overlooking private fenced double lot and has 2 storage buildings. 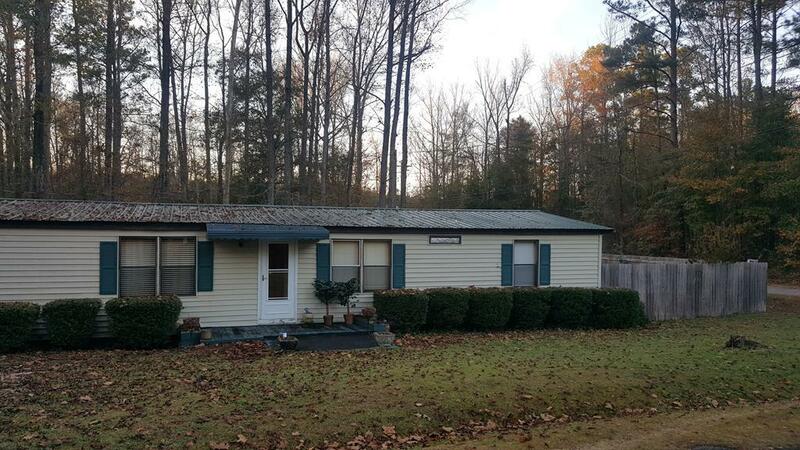 This home is solid with plywood sub floors throughout and metal roof. 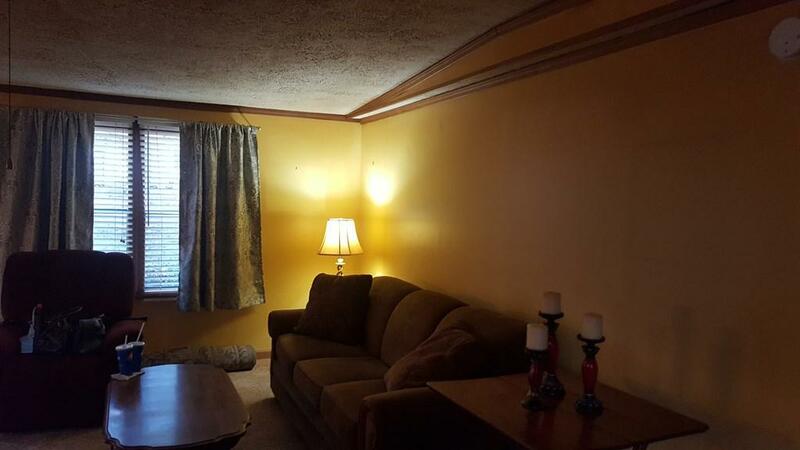 A very attractive home and priced to sell. Take a look today.